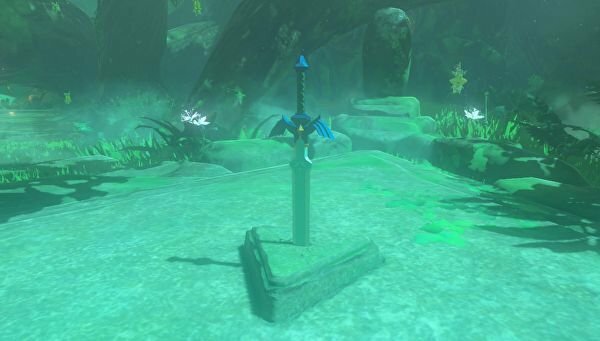 Welcome to our Zelda Breath of the Wild Master Sword Location Guide. 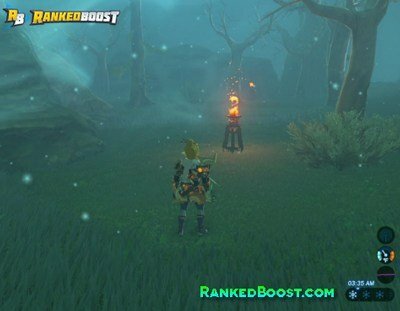 This Weapon is considered the Best in Breath of the Wild and is not an easy item to obtain either. 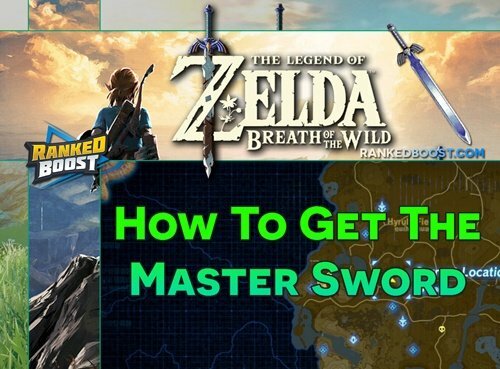 You will NOT Obtain this sword by completing the main storyline, you need to go out of your way to find The Zelda Breath of the Wild Master Sword. Durability: Attacking regular Monsters will wear down the Blade and it will appear broken, however, it is not and will Regenerate within several minutes. What You Will Need To Get The Master Sword In Breath of the Wild. First, you will need the Woodland Tower, as this will come in handy in the event you need to revisit this location. To enter the Lost Woods area, you must take the path NorthEast of the Woodland Tower. You will follow this path till you reach a Foggy Area and finally arrive at a Large Ruined Arch. Important NOTE: deviating from the path under any circumstance will result in you being transported back to the last checkpoint – in this case – the large arch. Start From the first torch – head North, North again, then West, West again, then South, and finally look West to spot two Torches in the distance you will also see a large Ogre Tree with a chest in its mouth. From the two torches, There are no more torches to guide you, and if you go the wrong way you’ll be quickly enveloped in fog and brought back to the torches. 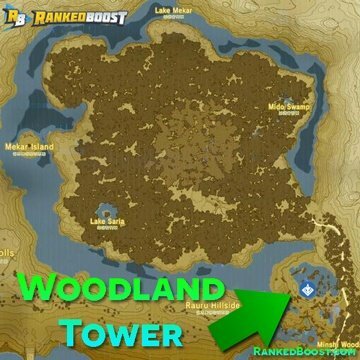 In order to find your way, be sure you have the map unveiled (You can Revel Map Region with the Woodland Tower), and start heading SouthWest between the two trees. Keep going this way and be sure to check the larger map until you are about almost perpendicular (90 Degree Angle) Lined up with a patch of land on the map that looks like a valley in the middle of the forest. When you are near this location, turn to face it in the NorthWest, and run in that direction until you can see the valley entrance. Once you reach the valley between the high walls, you’ll be safe, and moving forward you’ll enter the Korok Forest. 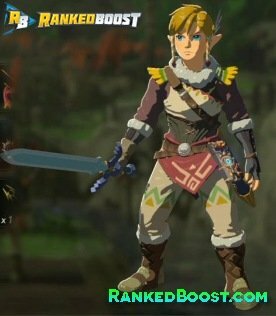 How To Get The Legend of Zelda Breath of the Wild Master Sword? As your reach the center of the grove, you’ll see the Master Sword in all its glory. On your first attempt to pull it out you will lose vision and the Great Deku Tree will speak with you. You will learn you are going to need lots of hearts if you want the Zelda Breath of the Wild Master Sword. 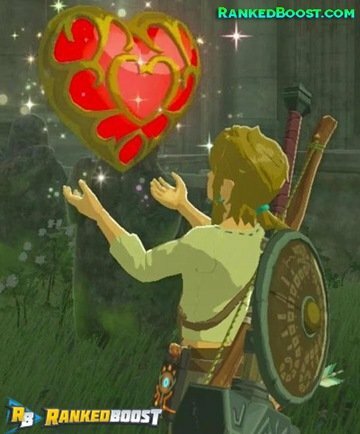 You Unlock More Heart Containers by trading 4 Spirit Orbs for 1 Heart Container. You Can Also Unlock 1 Heart Containers from Completing a Divine Beast Dungeon. Once you have enough Hearts you will be able to successfully pull out the blade and wield it.